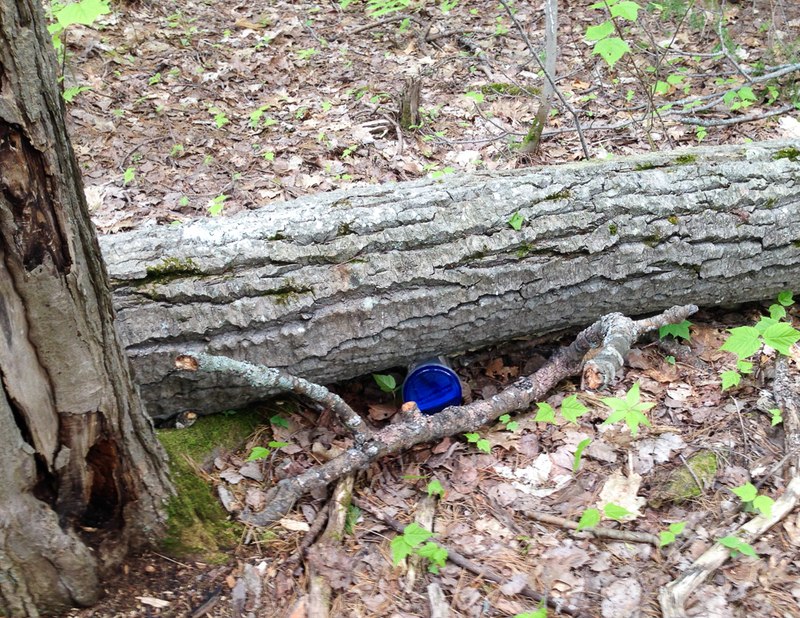 The location and status of this geocache have not been confirmed. To be updated with the new cache style in 2017. Here’s a photo of where it is tucked away to make it a little easier for those who are new to the game. It’s no more than a couple hundred meters from the picnic area. Check out the GeoCaching page for more details on how to play.